Arctic Monkeys have shared Warp Speed Chic, directed by Ben Chappell, a documentary about their new album Tranquility Base Hotel & Casino. “After spending a year documenting Tranquility Base Hotel & Casino I wanted to try and pull it all together in a short film. I spent a few weeks with the band in France documenting the recording process with my 16mm camera in September 2017. At that point I was still only hearing bits and pieces of the tunes as they were being recorded. Nearly a year later, I was on stage with them in Lyon France, shooting some of those same tunes. When the film came back from the lab I put the live songs next to my shots of them recording and found it to be quite nice. With that as a starting point, I then used James Ford’s instrumental mixes of the album and I put an assortment of the images we created for this album overtop, giving a glimpse into the last year and the full progression of Tranquility Base Hotel & Casino.” – Ben Chappell. 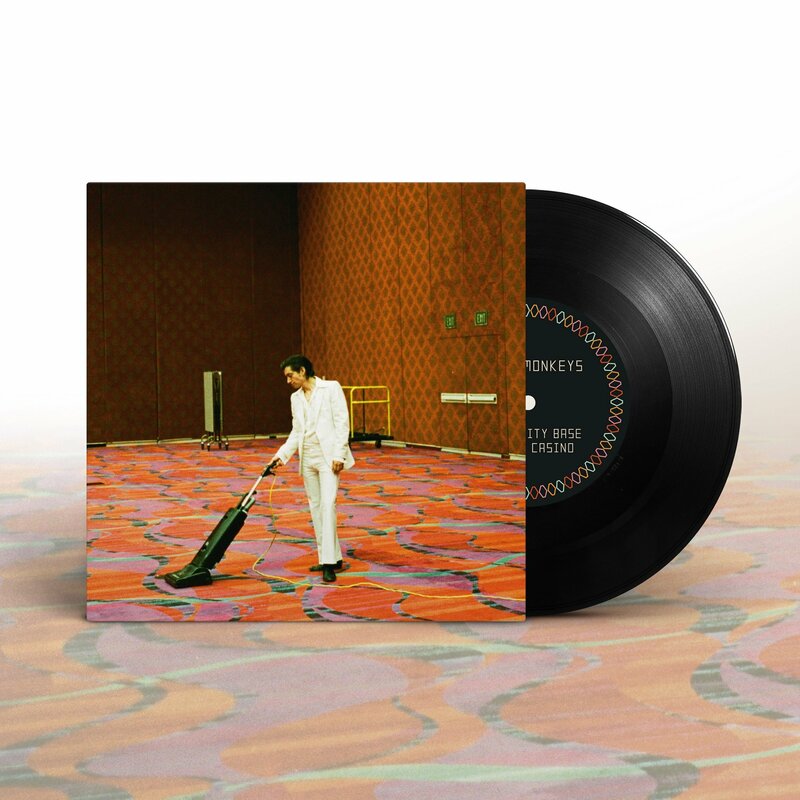 Also, Arctic Monkeys have announced a new Tranquility Base Hotel & Casino 7″ vinyl single, out November 30 (via Domino), featuring B-side Anyways.